Montreal-headquartered Engagement Labs, a publicly traded company that provides social media performance analysis and optimization tools, has acquired Toronto’s Entrinsic for just under $1.5 million in cash and stocks. 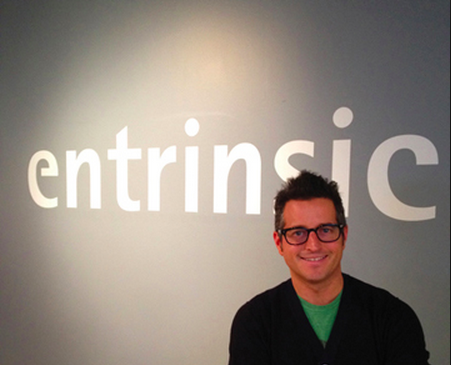 Entrinsic is a social media analytics and communications agency. Meanwhile Engagement Labs has offices in Montreal, Toronto, Mexico City and Paris. Entrinsic will be integrated with Engagement Labs’ Toronto office, adding social media marketing and analytics expertise in the finance, high‐tech, telecom, grocery, consumer packaged goods and auto verticals. They’ll contribute to the “Engagement Labs eValue analytics technology” and its managed services offering. Engagement Labs said that the recently boosted expectations of North American marketers on social media platforms like YouTube, Twitter, Facebook and Linked “will continue to rise dramatically” into 2015 and beyond. Marketers will increasingly need next generation systems for scoring brand performance and they’ll need to find real‐time insights on niche targets with high‐technology dashboard systems. “As we are solely focused on providing marketers with intelligent actionable customer engagement data, adding Entrinsic social analytics and activation expertise to our offering was the next evolutionary step for us in creating a best‐in‐class social technology company,” said Paul Allard, Engagement Labs’ CEO.